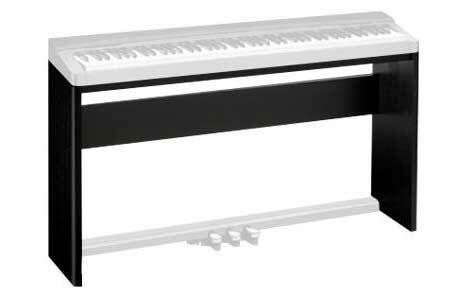 Shop Casio CS67 Keyboard Stand for PX130 PX150 PX330 and PX350 from AMS with 0% Interest Payment Plans and Free Shipping. Easy to put together and sturdy! I'm very pleased with it. I really like being able to use it as a home piano or portable. Excellent feel and sound.